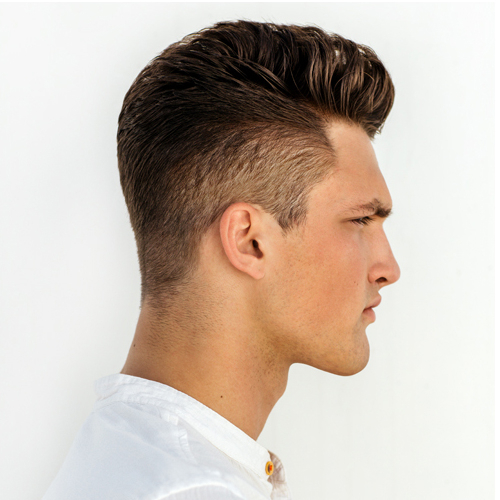 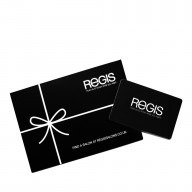 Spoil a loved one with a £25 Regis Gift Card , to spend on hair and beauty treatments as well as products in any of our stand alone UK salons (cannot be redeemed online or in our department store salons). The card can be put towards higher value services or used several times until the full amount has been spent. 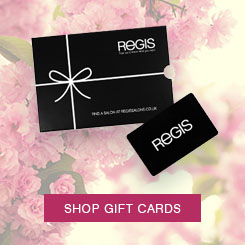 Click here to read the gift card terms and conditions.